I am linking up with Teaching Trio for Technology Thursday! 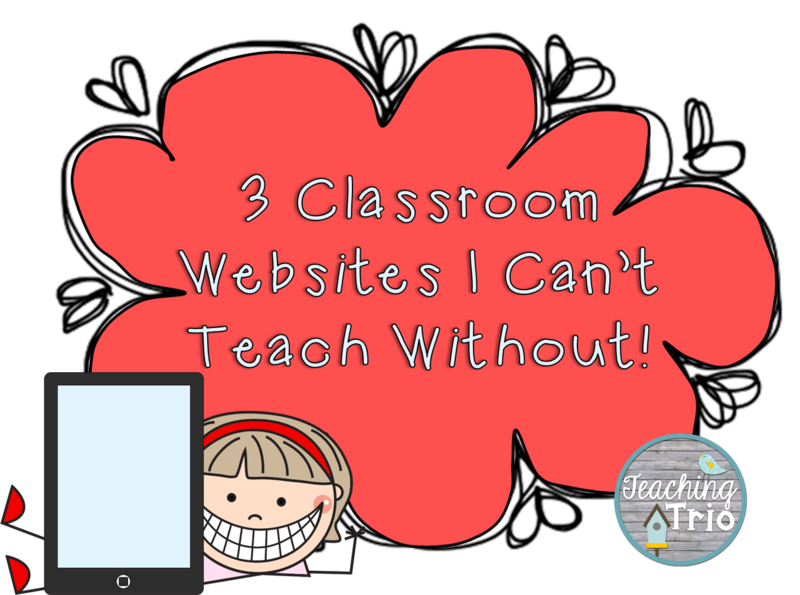 Today's link-up is about 3 websites you can't teach without. If you want to link-up, click either picture below! Have you seen this website?!?! 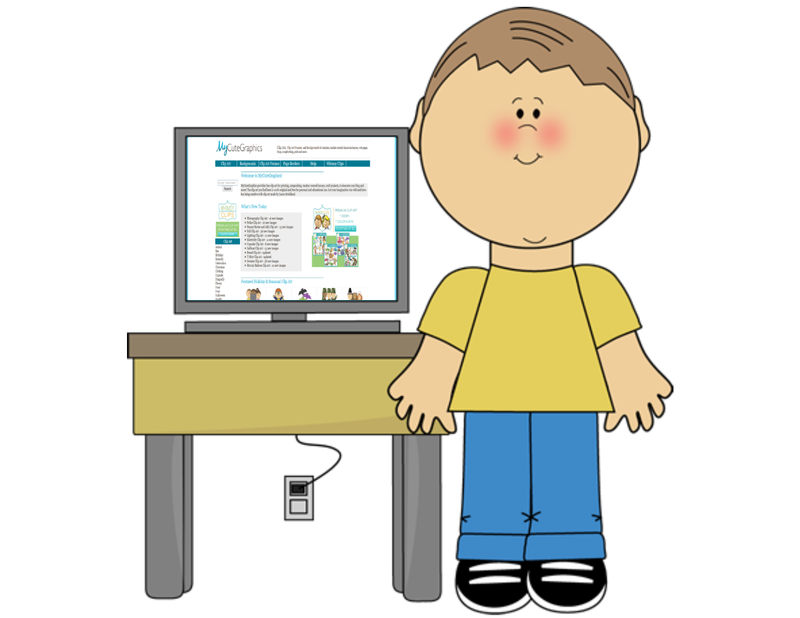 I just discovered it over the summer and they have the CUTEST clipart free for teachers to use! I love to use it when creating things for my classroom!! I used their clipart to make a new schedule to post for my students and I just love it! You MUST check it out if you are not familiar with this website! This is another website that I love! You can order the subscription for National Geographic Young Explorer (it is an amazing magazine for primary students) and this website also shows the magazine online. This is such a great resource for teaching non-fiction and the kids always love it. 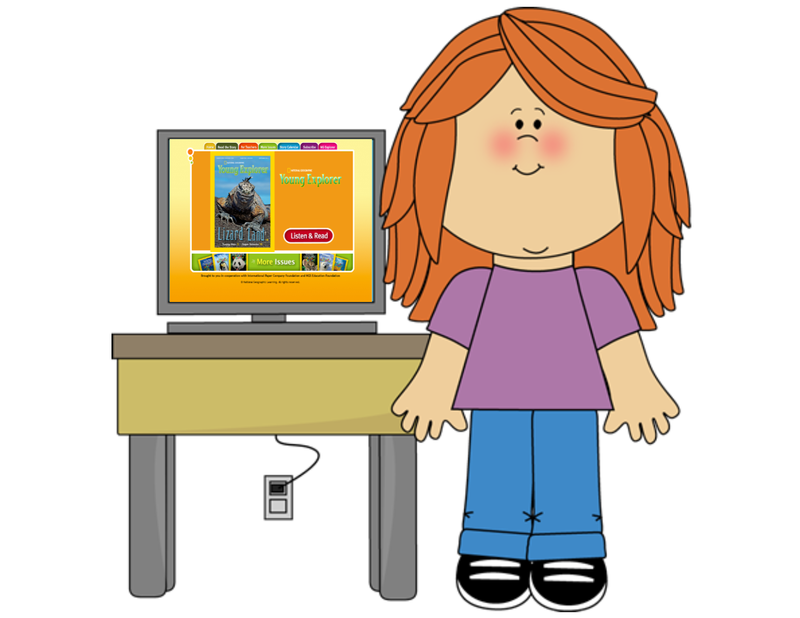 This website will read aloud to the students and it is great to put at a computer center once you have introduced it to your students. 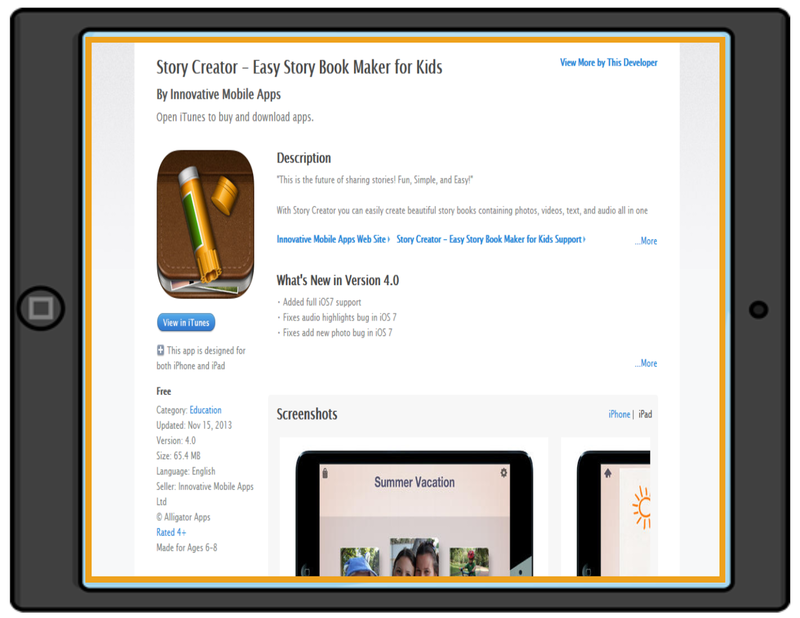 The last one that I am sharing is the Story Creator iPad App. I love this app!! It is free and you can create books with your students using it. You can insert pictures, text, and then record your voice or a student's voice reading. It is a great resource for building fluency with your students if you have them record their voice reading the book. This is great for a reading center because students can go back and listen to the books that the class has created. Hope you were able to learn something new from my Technology Thursday post!! Let me know if you have used any of these before and what you think of them!